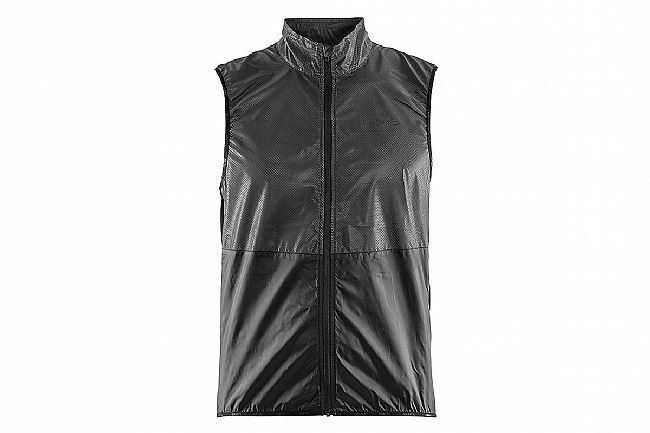 Craft’s Men's Glow Vest is a lightweight running vest made of reflective, perforative fabric. Stretchy ventilation panels strategically located in high sweat zones help regulate body temperature while ensuring optimal freedom of movement. Elastic edging at the hem helps stabilize the vest and further enhances fit. Light-reflective fabric at the chest and lower back provide 360-degree visibility at night and in low light. Stretch vent panels at sweat zones. Easily packs down for pocket storage. Reflectivity at chest and back for 360-degree visibility.